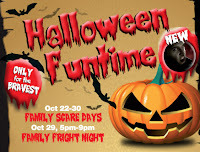 On Saturday October 29th from 5.00 to 9.00pm for one night only Woodlands is hosting a Family Fright Night. There will be spooky ghosts and zombies around the park so be prepared! Join Palm FM at Dracula’s Disco with the radio presenters organising games and competitions. 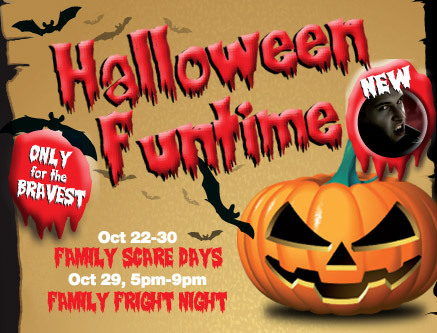 There will be interaction and activities that will make your hair stand on end as you brave the scary zones in the Woodlands. If you go for the day you can stay for the evening for free! Entry after 4pm just £5.00 per person. 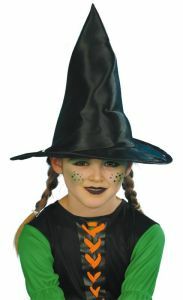 If you are looking for an outfit then click here to check out our Halloween themed products.